Clock Barn at Whitchurch, is one of my local venues and is so photogenic it's a pleasure to work there. The rooms are spacious and light and the interior decorating will always provide a lovely background for any pictures taken indoors. There is a good indoor solution for wet weather. The garden is stunning with mature trees, seating, and a lovely leafy feel. 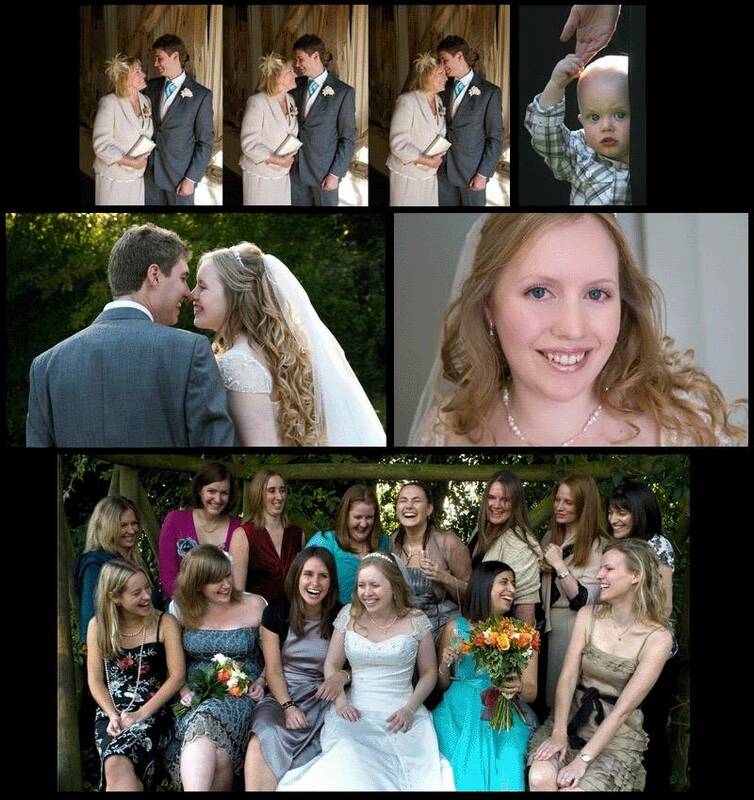 If your wedding is at Clock Barn - I'll be eager to work for you!